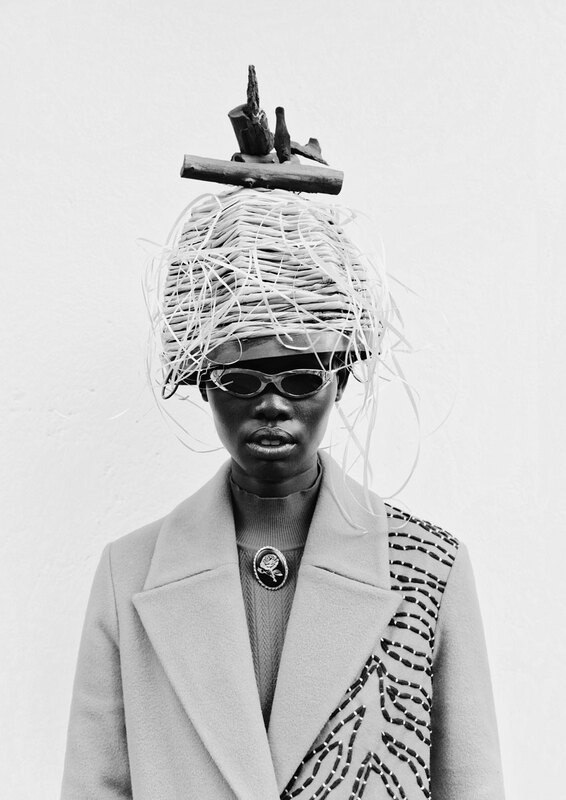 Edun has collaborated with South African director Adriaan Louw for its first short documentary film. Entitled Karibu (Swahili for welcome) it follows the New York-based brand’s design collective team on their recent trip in Kenya to reveal how they find local inspiration and, crucially, partner with artisans who produce their ready-to-wear and accessory collections. Interspersed between Nairobi street scenes and glimpses of key pieces from AW17 are interviews with the team and their local suppliers discussing their working relationship and the beautifully original results. We meet Anton, who makes handles for tote bags using recycled aluminium; Aman, who makes zebra buttons out of horn; and Lulea, who makes leather goods. We also see the looms where some of Edun’s richly textured fabrics hail from. 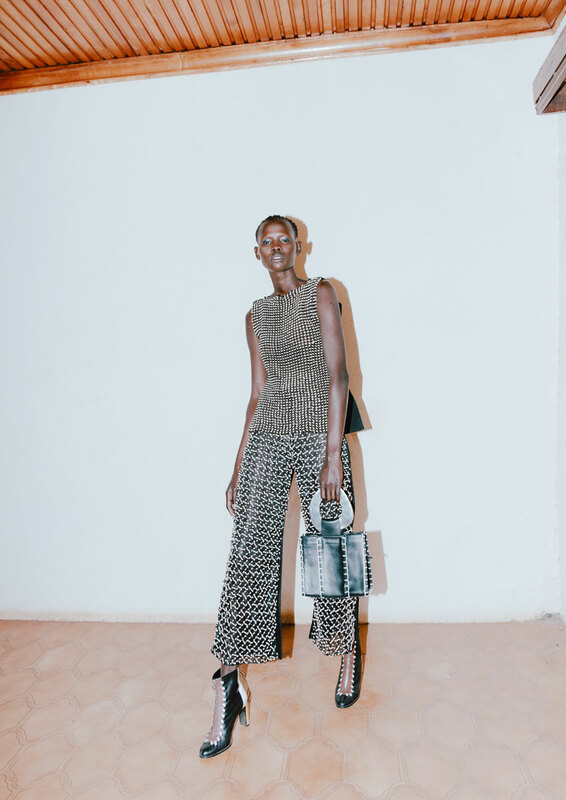 As a sustainable fashion brand focussed on Africa, Edun works with craftspeople in countries across the continent including Madagascar, Ghana, Kenya and Senegal, to develop fabrics, trims and finished garments. Trips such as this further their understanding of how to innovate processes and materials, negotiate the challenges of each environment, reduce waste in the production chain and build the Edun community. This film hopes to make meaningful to its consumers the true meaning of authentic luxury and Africa’s unique heritage of creative production while expressing the energetic mix and match aesthetic that makes the brand’s womenswear globally appealing. 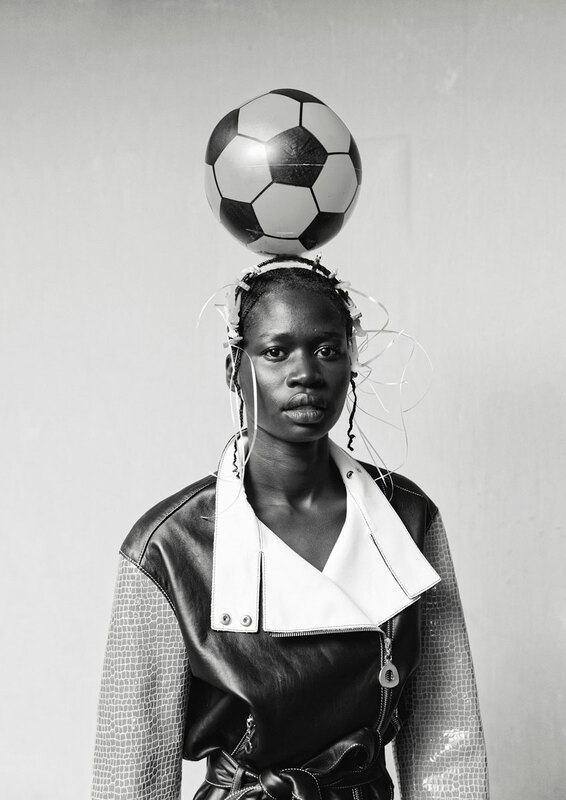 Also on the trip was Nataal contributor and long-term Edun collaborator, South African photographer Kristin Lee-Moolman, who shot this season’s striking photo series. Playfully styled by London-based Ibrahim Kamara, models Shanelle Nyasiase, Nyarach Aboja and Ajaa Kiir make their languorous way through Kenyan landscapes in zebra print jumpsuits, leather biker jackets, embroidered wool coats and off-the-shoulder maxi dresses. The images bring to life Edun’s embrace of both traditional craftsmanship and ultra modern fashion to create enticing storytelling such as this.